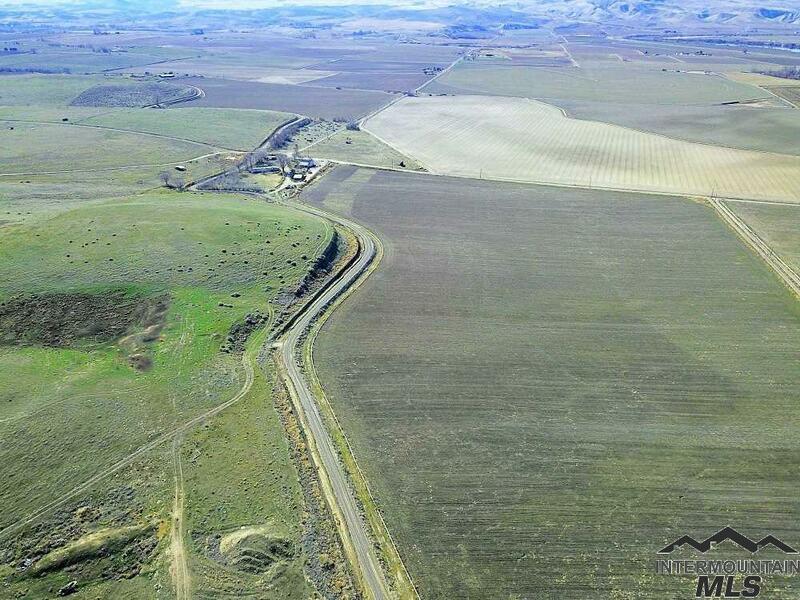 Farmland just 6 miles from Homedale along the Idaho/Oregon border. 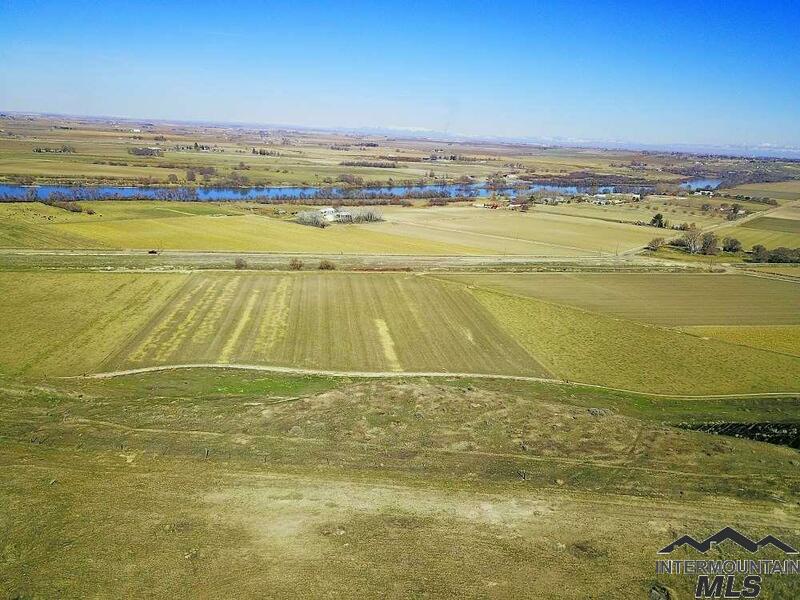 Showcasing sloped topography on 144.5 sprawling acres with 45 acres of water rights through the Ridgeview Irrigation District. 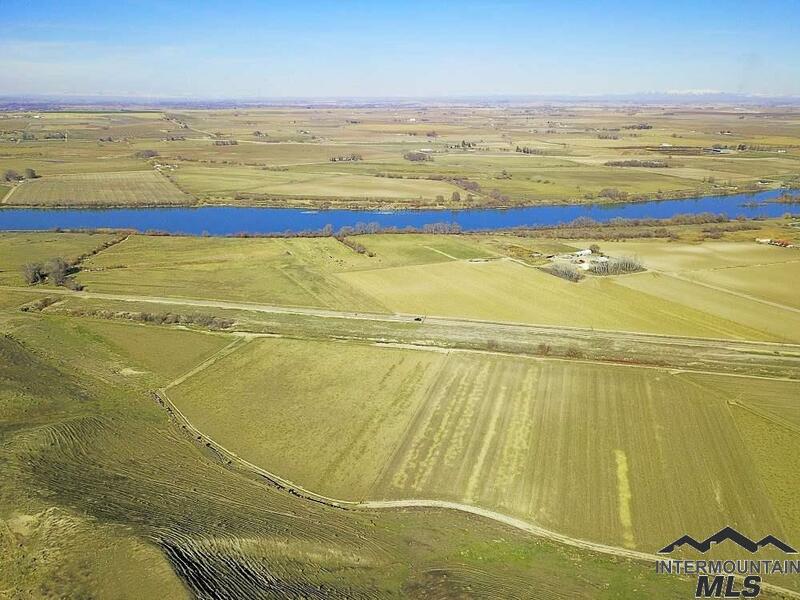 This extensive acreage features a 1940s residence, a manufactured home, & several outbuildings. 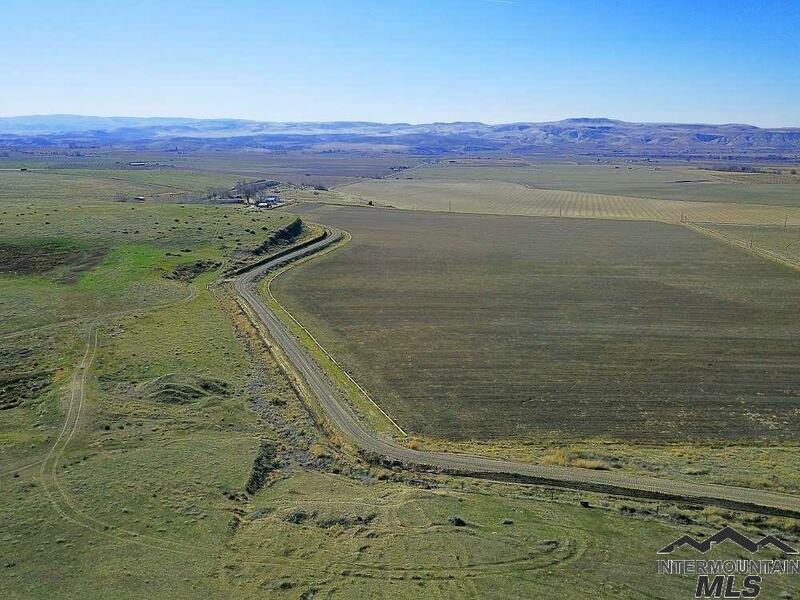 Surrounded by spectacular views of the Snake River & Owyhee Mountains, this property is currently producing alfalfa crops & contains a septic, domestic well, irrigation well, & year-round access via a paved road. Directions: W on Hwy 19 from Homedale, NW on River Rd, S on Stateline approx. 3/4 mi to property.